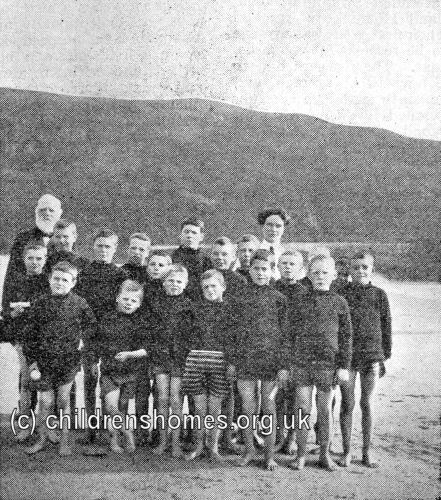 St David's Home for Boys was opened by the Waifs and Strays Society in 1904 at Dolgelley (now Dolgellau, also occasionally spelled Dolgelly), Merionethshire. 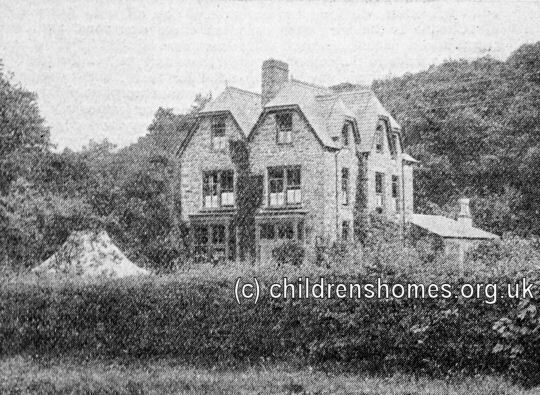 The home was the successor to the St Deniol's Home at Arthog which had closed the previous year. 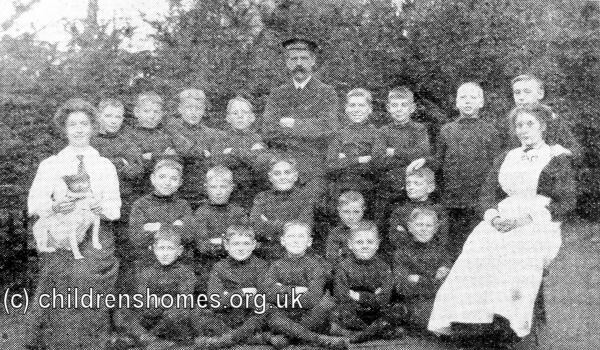 The St David's Home could accommodate 20 boys, aged 6-13. 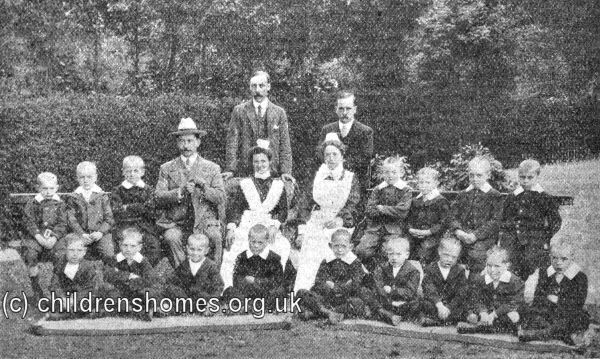 In 1911, the home's Master and Matron were Mr George Shepherd and his wife Bessie, with 17 boys in their care. In the summer, the whole home spent a holiday at the seaside. By 1914, Mr G Cape, who by then had become master, joined up to fight in the First World War. He was replaced by a stand-in matron. In 1917, however, the home was closed.